We’ve joined to offer you more options getting around the city. Download our app and discover why more than 25 million users in 420 cities trust Easy. Enjoy the ride! 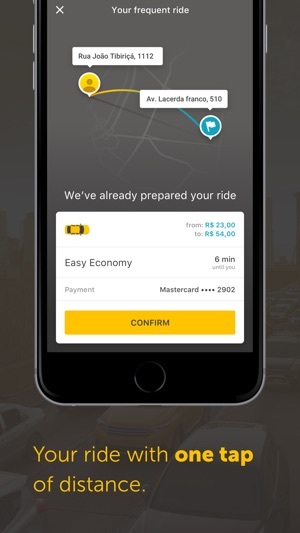 - Fast: We always assign the nearest car to pick you up. 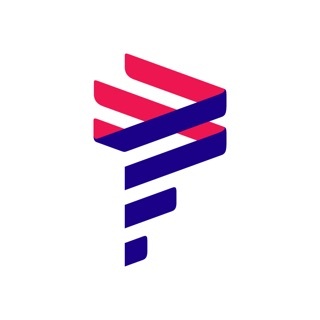 - Safe: We thoroughly train our partners. Rating system helps select best drivers. - Wait for the app to automatically locate your address using GPS. - Confirm your location. 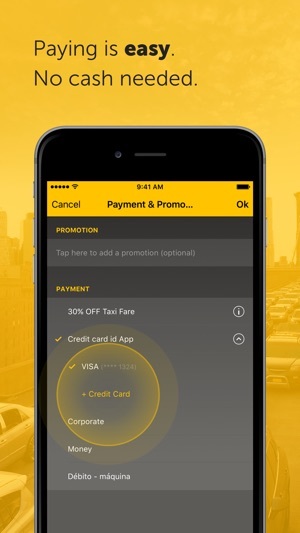 We suggest you add your credit card to unlock extra features. 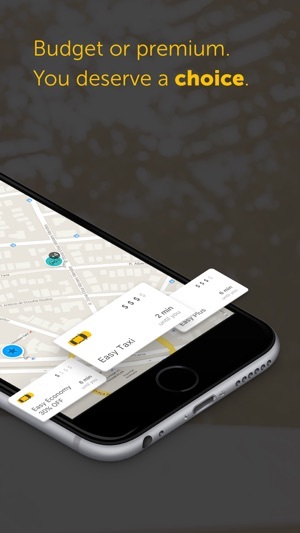 - Tap “Request here" and watch how Easy assigns a nearby driver. Follow him on the map and in minutes he’ll be at the location you requested. - Brazil: São Paulo, Rio de Janeiro, Recife, Belo Horizonte, Brasília, Salvador, and 100 more cities! - Chile: Santiago, Iquique, Antofagasta. Ecuador street locations frequently don't have numbers and are identified by intersection and other landmarks. I tried using this app twice, once in Quito and just now again in Cuenca (which doesn't have Cabify or Uber). It demanded an exact street address for arguably the most famous museum in Cuenca (Pumapunga). The museum doesn't have a street number that you can locate. I found a numbered location across the street and managed to get picked up. The (fairly popular) destination I'd entered (and which had been located in Google maps, but also didn't have a street number) didn't transfer to the driver's GPS. He tried to enter the "address" a few times while stopped on a busy street, but was unsuccessful. After enough tries and angry horns, we overpaid him for his time and abandoned the idea of getting to where we'd hoped to go. Had had a similar experience in Quito. A fail all around. Wish that Easy Cab had a better system that reflected the reality of Ecuador's addresses. 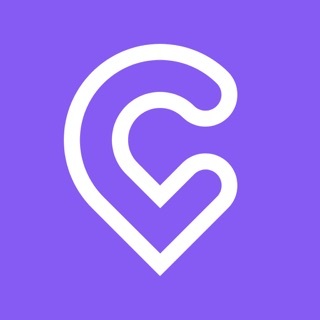 Don’t bother to use this App in Bogota, Colombia. 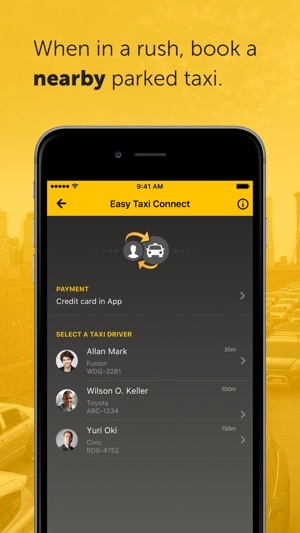 All the yellow taxi drivers use this App to their business. You won’t have a chance to get any taxi in La Candelaria area because too many people need a ride. Also the driver won’t locate you correctly. They will text you (in Spanish) first ask your location, which is a hassle for non-Spanish speakers. They want you to pay cash as well. The fate is not standardized. 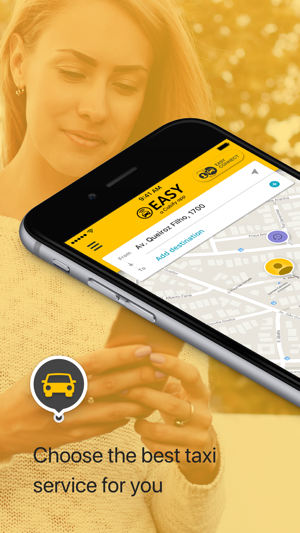 Easy Taxi is a small company will soon go out of business, because even locals hate it. I am deleting this App. Total wast of time and money.